The novel begins more than twelve years after events in “Warm Bodies”. A New York-bound flight from England explodes soon after takeoff and Casey fears that her lover was on board. 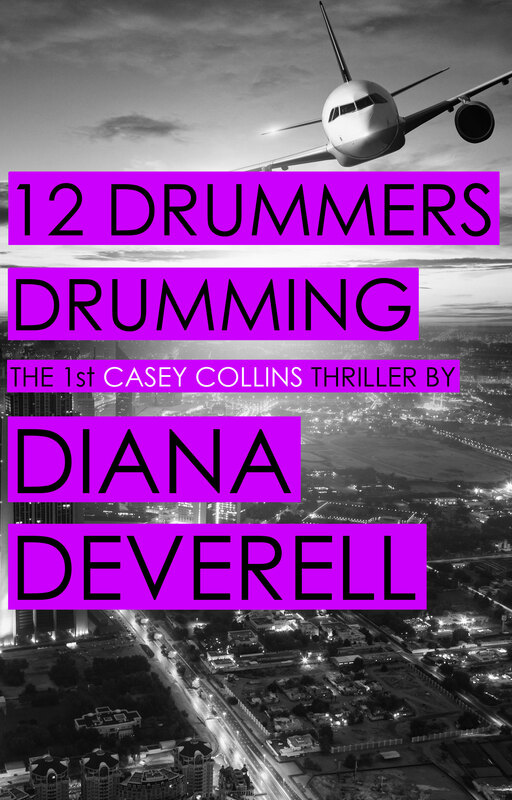 Swiftly embroiled in a twisted series of events that paint her as a terrorist conspirator and a suspect in the airline bombing, Casey becomes a fugitive whose only protection is a small band of skilled agents operating outside of the law. I went over to stand in front of the sliding door. The glass was cool against my forehead. While I stood there, another airliner swooped from the sky and roared down the river toward National. “Seems pretty likely.” My throat was closing and my words came out thick.